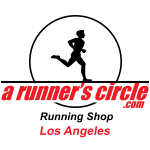 The ARC Hollywood location has closed, should you have any unredeemed ARC (A Runners Circle) Gift Certificates or E-gift cards issued by Yiftee, please come and visit us at 3216 Los Feliz Blvd., Los Angeles, Ca 90039 and we would be happy to help you. We can be reached also at Tel. No. 323-661-8971. 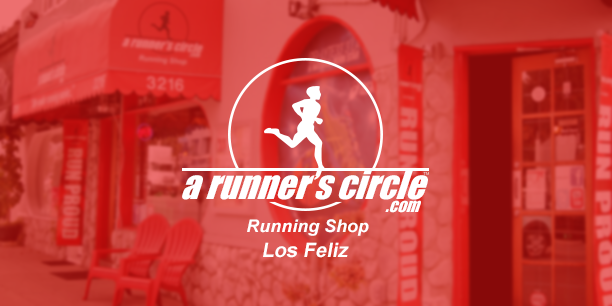 Any other A Runners Circle- Hollywood physical Gift Cards sold between November 01, 2017 through June 30, 2018, please send us an email at info@arunnerscircle.com for more details about redemption location. Thank you and we appreciate all your patience and understanding.